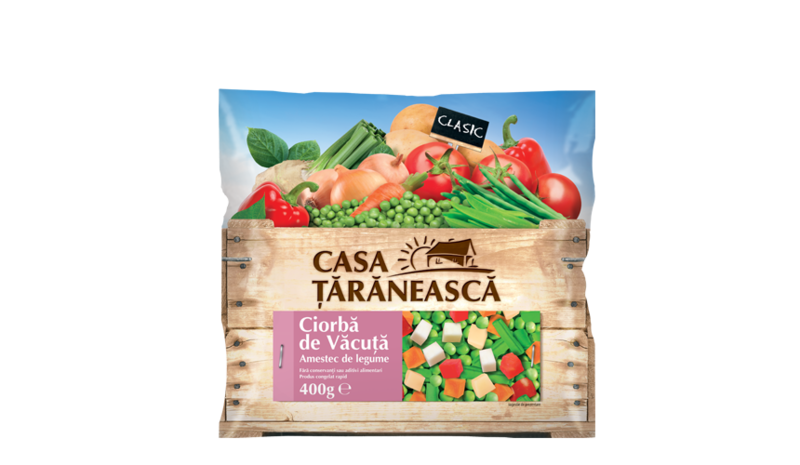 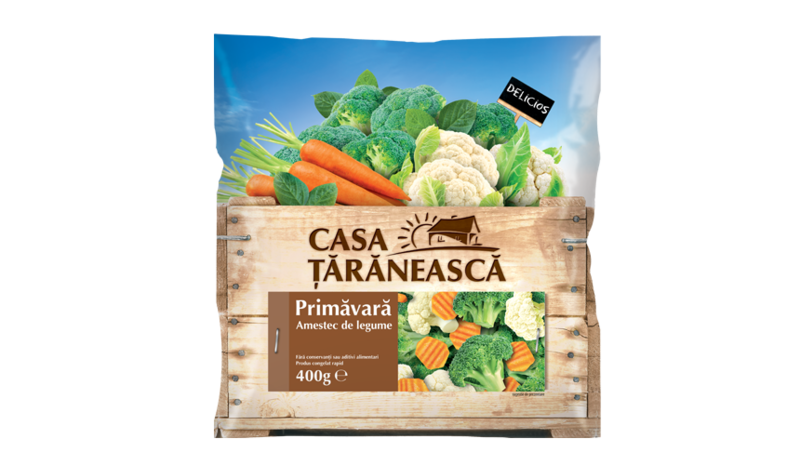 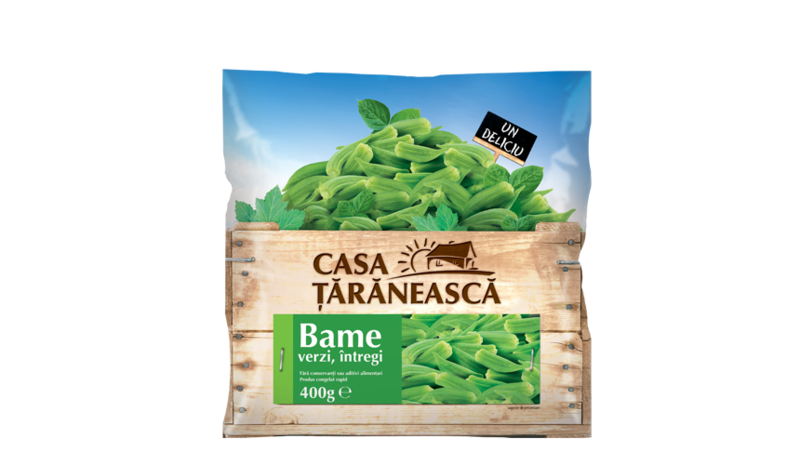 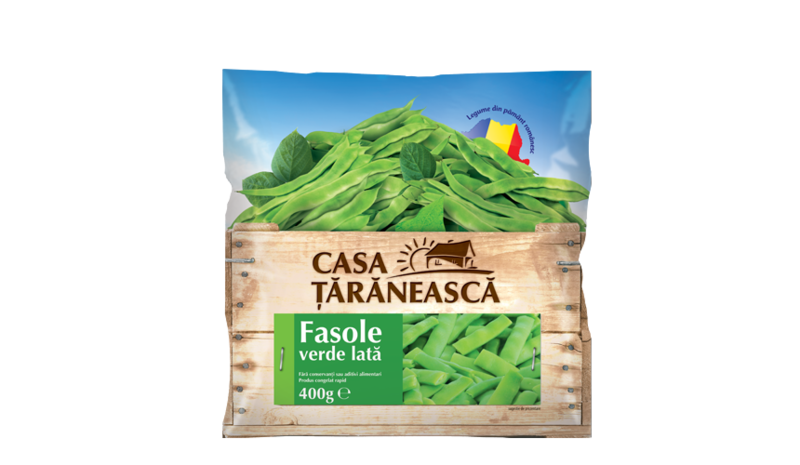 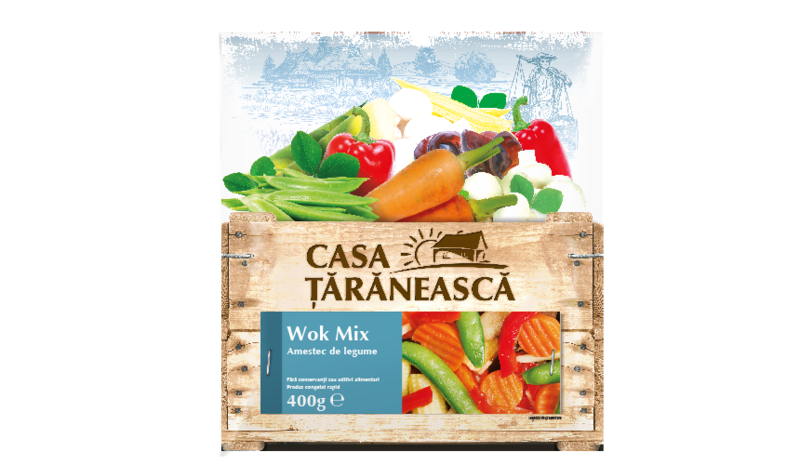 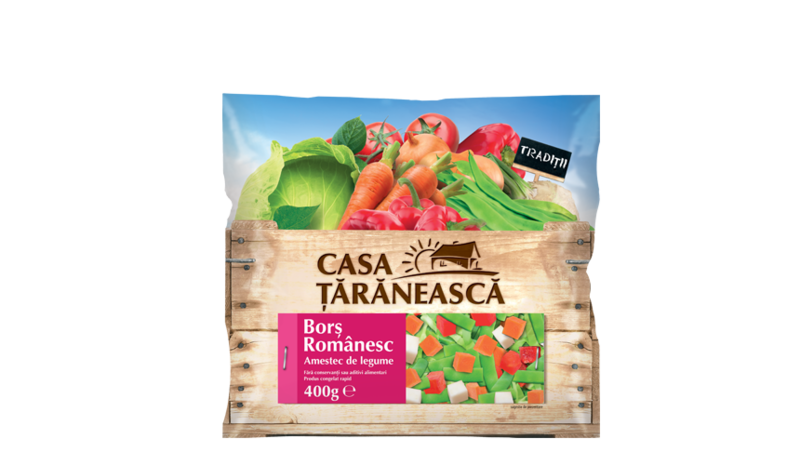 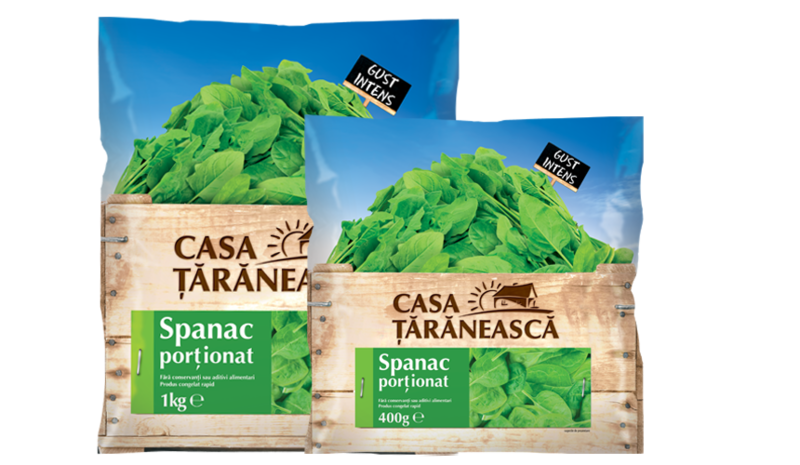 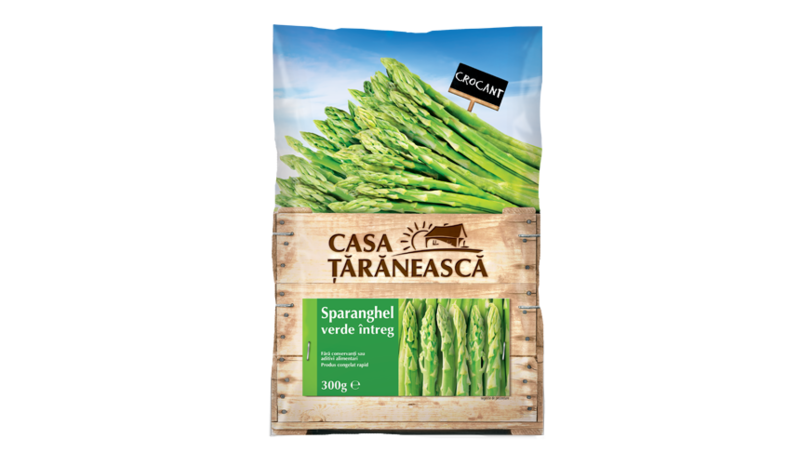 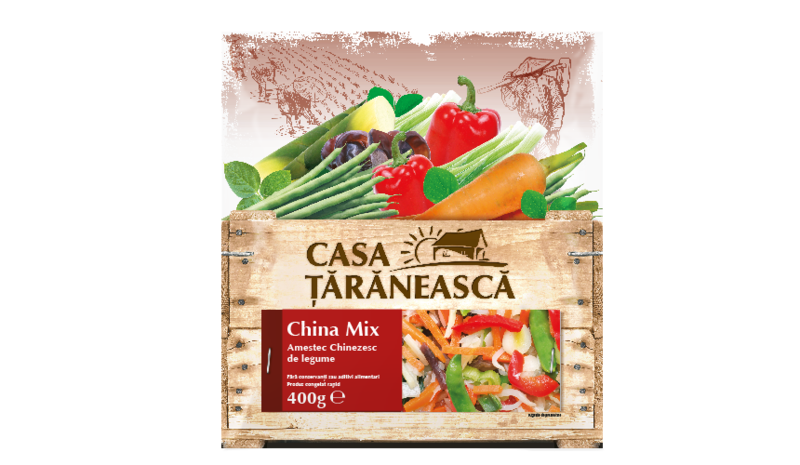 In 2003, Casa Ţărănească was the first brand to be farmed by Romanian hands and in the Romanian soil. 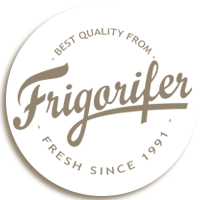 Right from the start, our products honored the name they hold and the Romanian tradition they lay on. 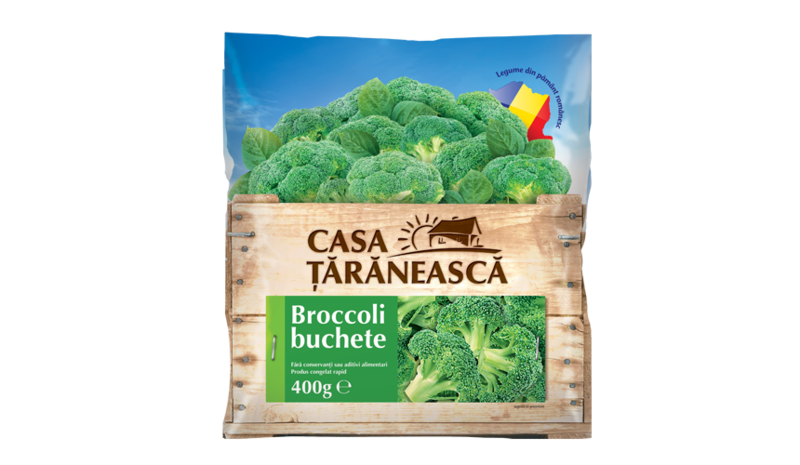 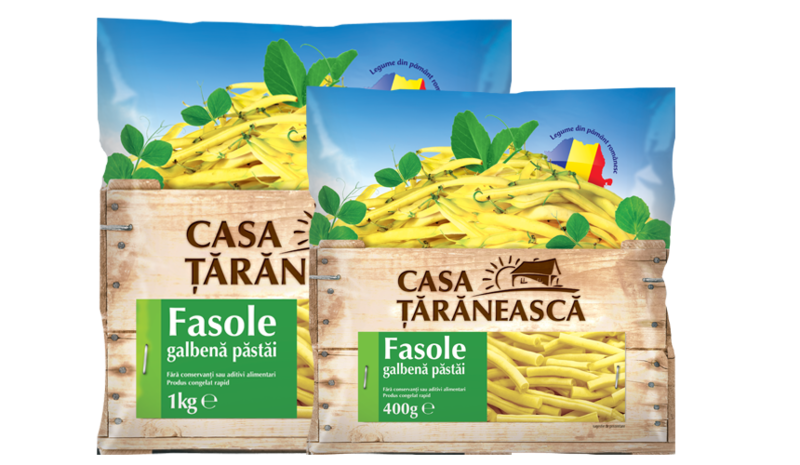 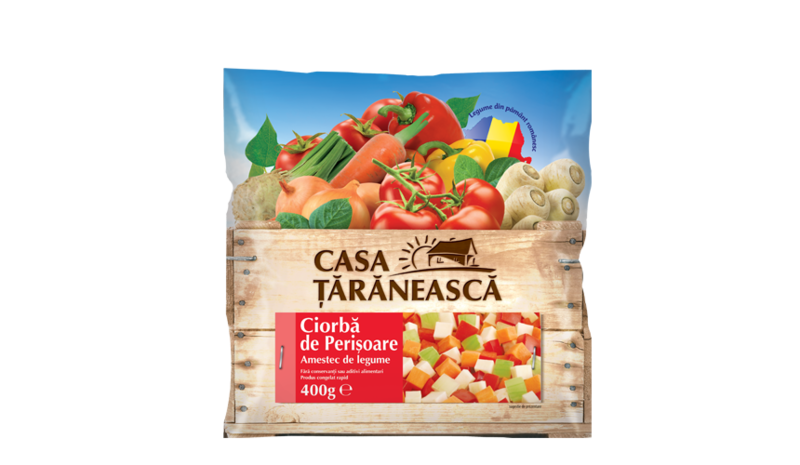 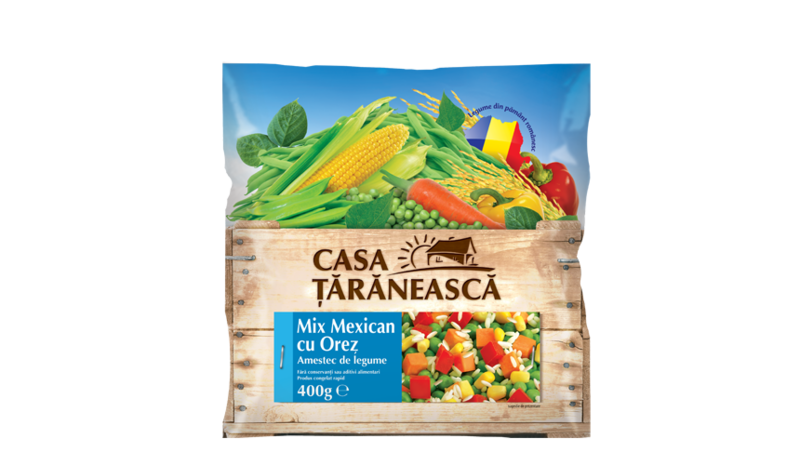 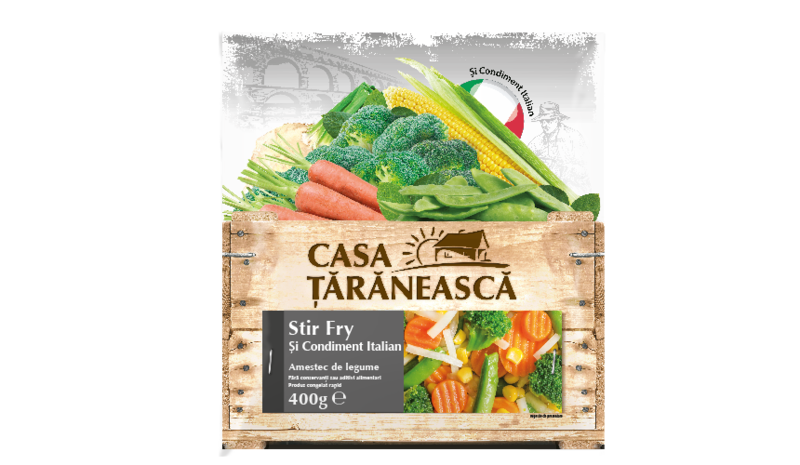 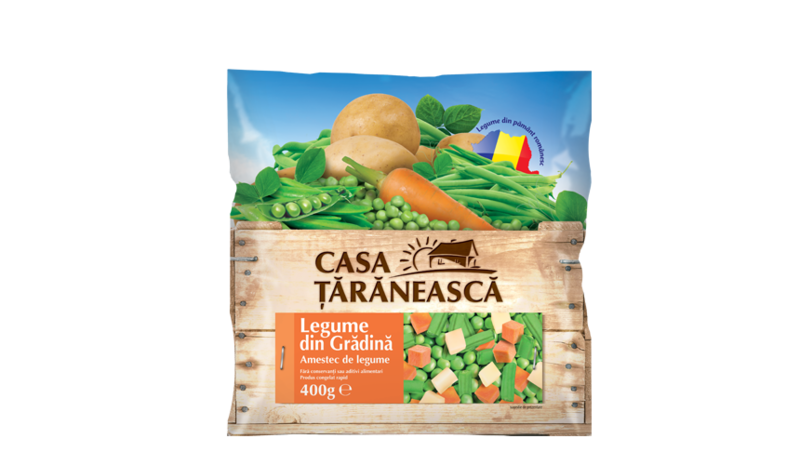 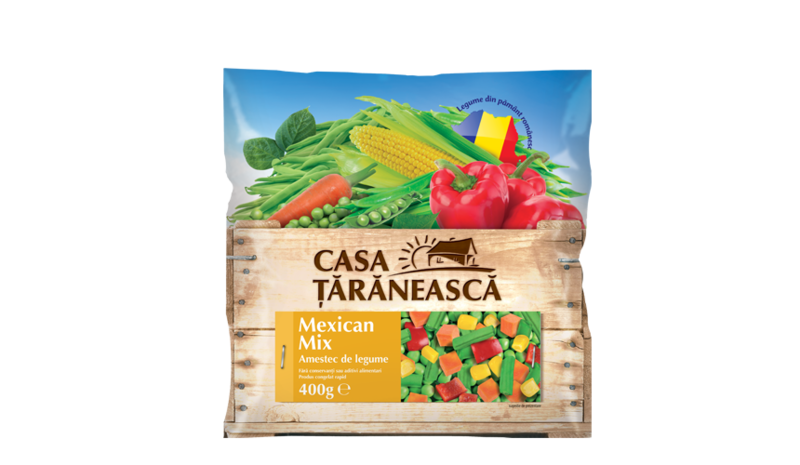 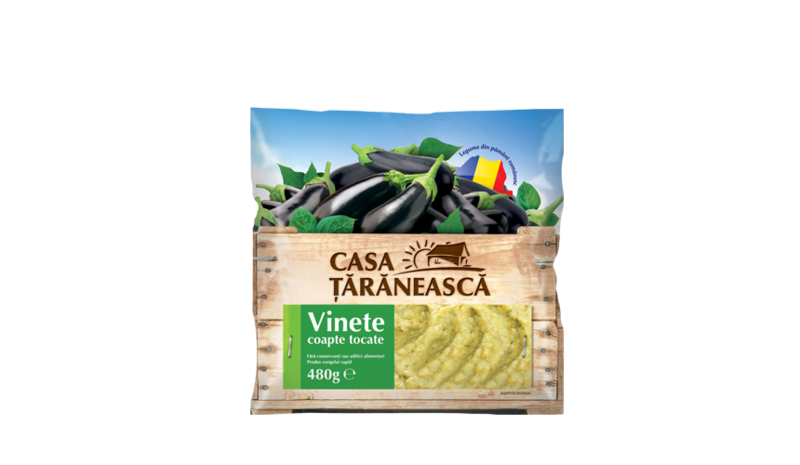 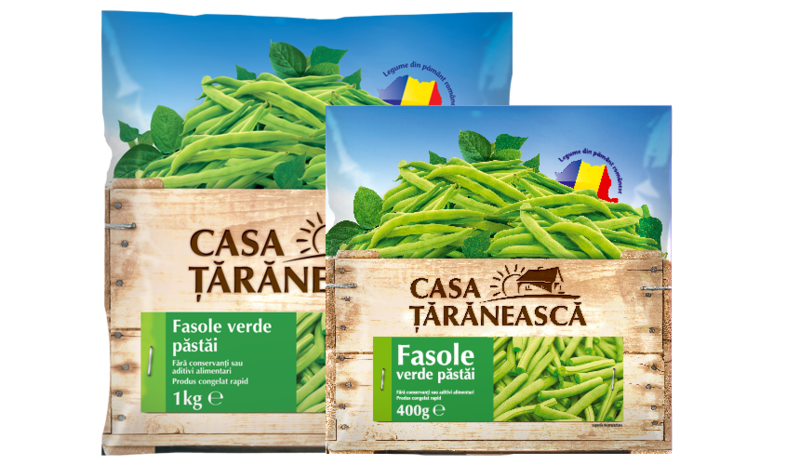 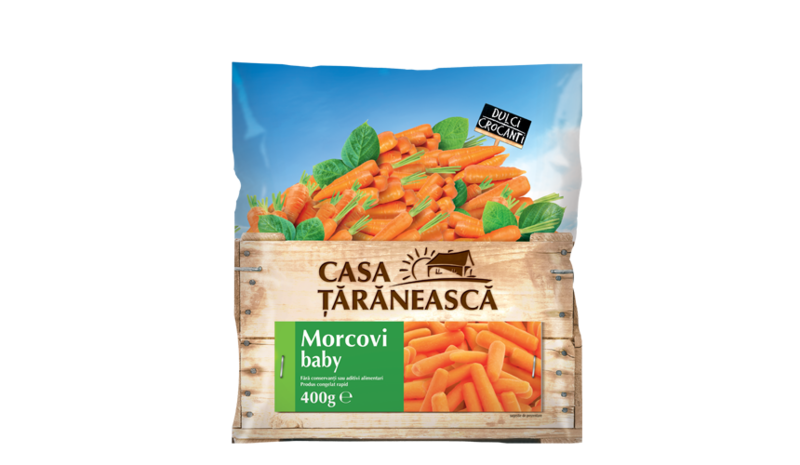 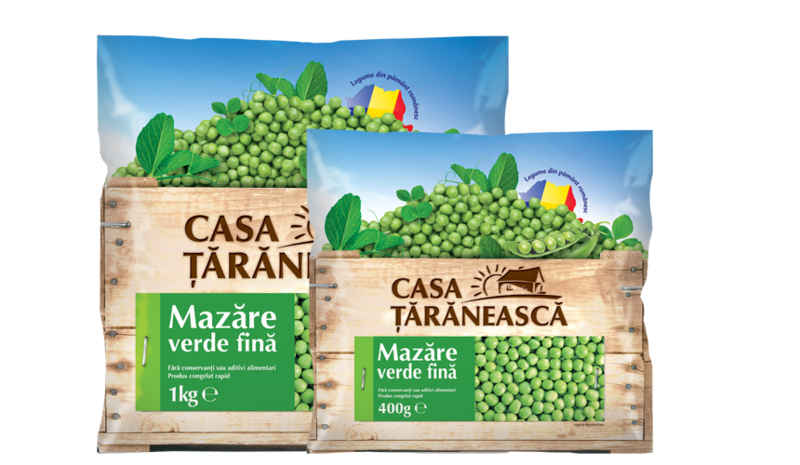 Hence, the Casa Țărănească products rapidly made their way to the homes and to the hearts of the consumers who appreciate Romanian quality products. 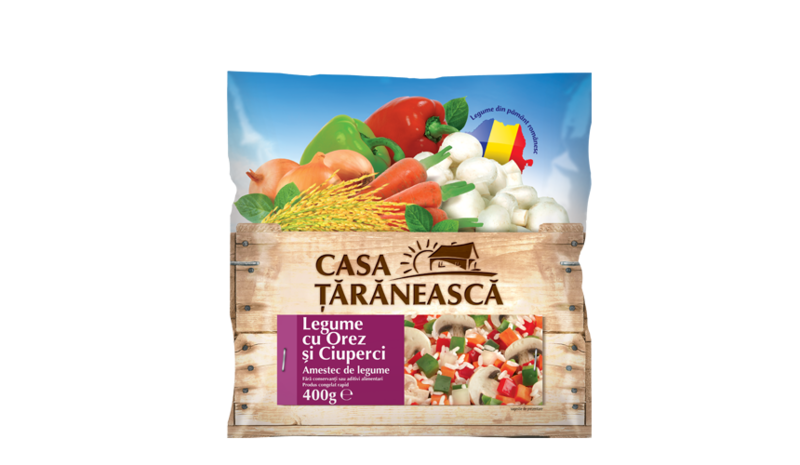 Casa Țărănească perfectly combines our respect for traditional taste and our constant commitment to assure the quality of our products by using safe and advanced technologies; thus paying high attention to the health of our consumers.